Restrictions on civil and political rights in Laos include draconian controls over freedom of speech, association, and peaceful assembly. The lack of fair trials of criminal suspects, widespread judicial corruption, and entrenched impunity for human rights violations are continuing problems, Human Rights Watch said. The government not only monitors and suppresses free speech inside the country, but also that of citizens living abroad. In May, three Lao workers were fined and sentenced to prison terms of between 12 and 20 years in a secret trial after criticizing the Lao government while working in neighboring Thailand. The government has also failed to make progress on at least 10 cases of enforced disappearance. 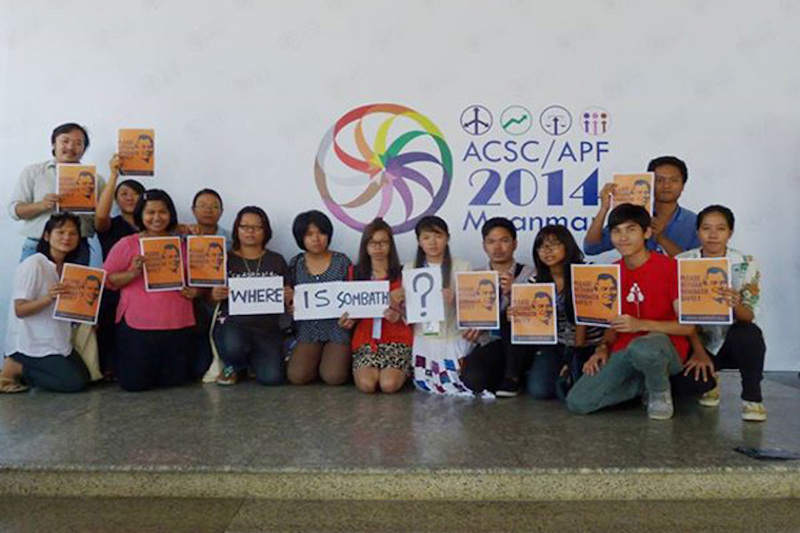 The December 2012 enforced disappearance of prominent activist Sombath Somphone is emblematic of the government’s failure to meet its international human rights obligations. Despite CCTV camera footage showing Sombath being taken away from a police checkpoint in downtown Vientiane, Lao authorities have repeatedly denied that the government took Sombath into custody or provided any information on his fate or whereabouts. The Lao government remains suspicious of the country’s religious minorities, particularly Protestant Christians, whom the government has long accused of having allegiances to the United States and the West. In some areas, authorities harass and repress Protestant groups. In December 2016, seven Christian families in Luang Prabang province had their identification cards, family books, and land titles confiscated by police, who forced them to leave their village after the families refused to renounce their faith. Other reports include arson attacks on Christian churches and homes, government authorities seizing harvested crops from Christians, and beatings for celebrating Christmas and refusing to renounce the Christian faith. Laos continues to arbitrarily detain people suspected of using drugs in compulsory drug detention centers without judicial oversight or due process. Human Rights Watch found that detainees at Somsanga, the largest of eight such centers in the country, are locked in cells inside barbed wire compounds. Those who try to escape have been brutally beaten. Human Rights Watch urged the Australian government to issue a public statement outlining serious issues of concern, as Australia did last year following the dialogue with Vietnam. The annual human rights dialogues should not be the only forum where human rights are discussed, Human Rights Watch said. Concerns about human rights should also be aired privately and publicly at the highest level, so that Australian officials can convey the serious role human rights and the rule of law play in its partnership with Laos.